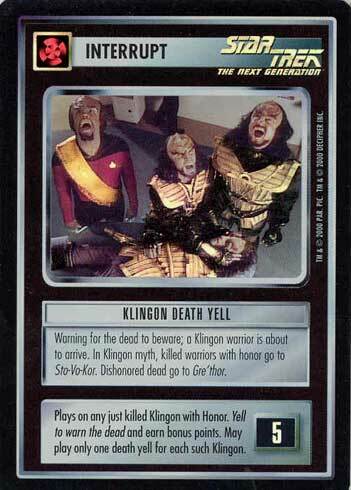 Warning for the dead to beware; a Klingon warrior is about to arrive. 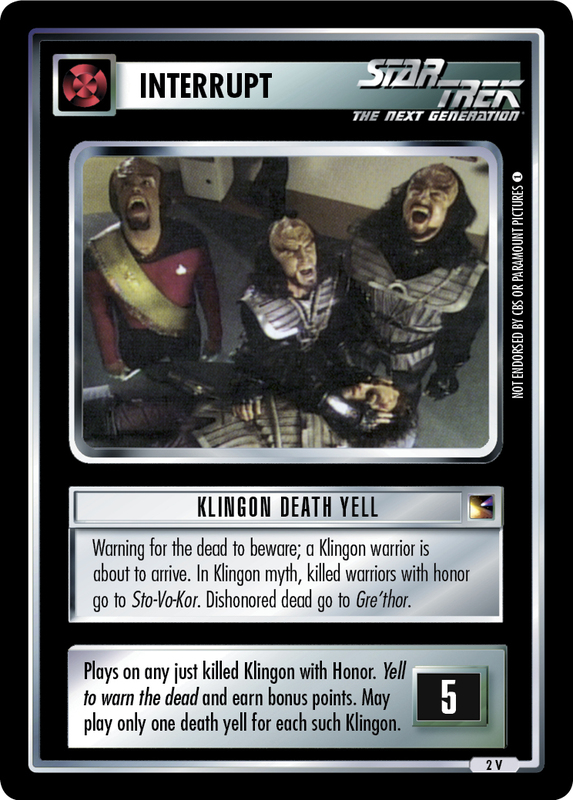 In Klingon myth, killed warriors with honor go to Sto-Vo-Kor. Dishonored dead go to Gre'thor. Image Source: The Next Generation: "Heart of Glory"